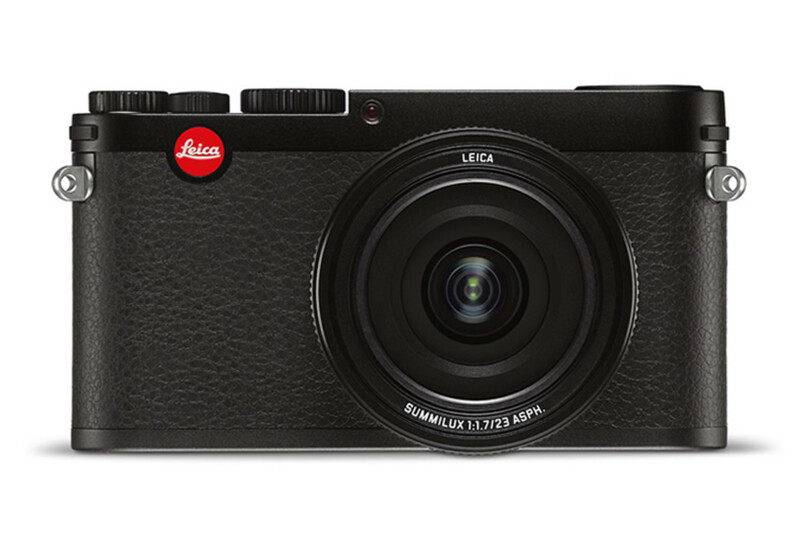 The Leica X series of cameras gains a new sibling, the X Typ 113, a compact APS-C shooter coupled with a Summilux 23mm f/1.7 lens (35mm equiv). The camera has the fastest lens in the X lineup which should deliver beautiful bokeh and great performance in low light situations. 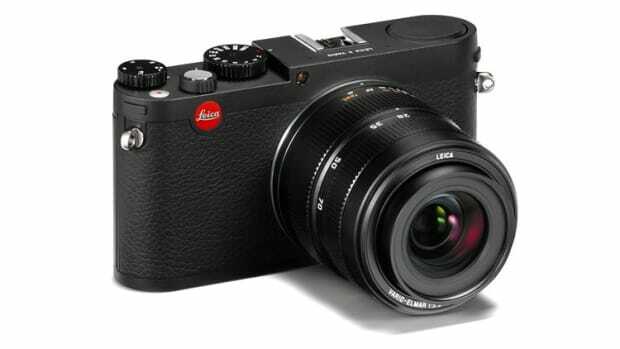 The large 16MP APS-C sensor should be comparable to some of the best DSLRs in that class and it also has HD-ready video capability with 1080p HD shooting at 30 fps. 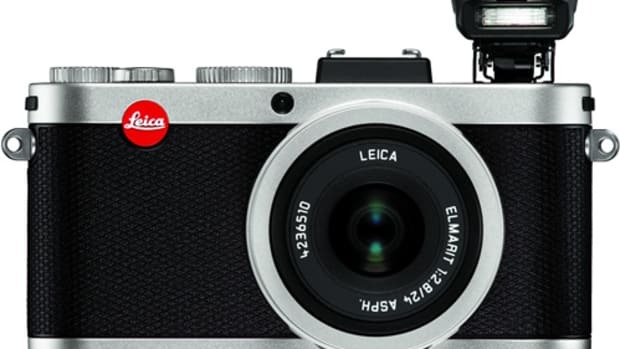 Of course, no Leica would be complete without its premium fit and finish. 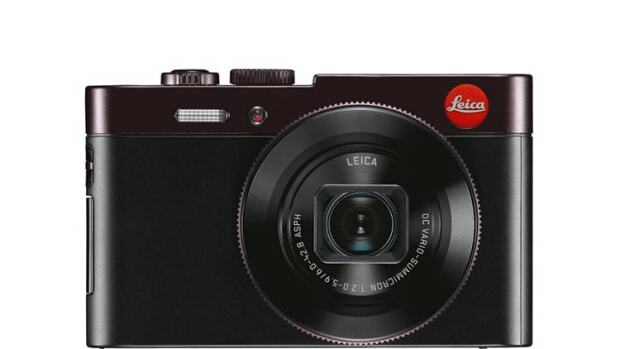 The camera&apos;s construction features a mix of magnesium and anodized aluminum and is then finished with matching leather trim.